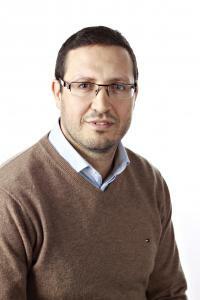 Abdelouahid Assaïdi is an Associate Professor in the department of Finance and Operations at Laurentian University. He received his Ph.D degree from Conservatoire National des Arts et Métiers of Paris (France) in Finance. Also he received his M.Sc from Université des Sciences et Technologies de Lille (France) in Industrial Economics. His main research area is in behavioural finance, socially responsible finance, corporate finance, entrepreneurship and mining companies's performance.